"Philippine 813, cleared to Davao Airport via IPATA Bravo 462, Whiskey Niner Alpha, Whiskey Niner. Climb and maintain flight level 150 until further advised. Runway heading upon departure, expect radar vectors direct IPATA. Squawk 4044." The PAL pilot read back the clearance and instructions flawlessly. "Philippine 813, clearance read back correct, contact ground 121 decimal 8 for start-up and push. Good morning!" "Switching to ground at 121.8. Thank you sir, and good morning!" That was the first ATC clearance I delivered to a pilot. It was my first day of OJT and our group was first assigned at Manila Radar Approach Control wherein we were required to sit at the Clearance Delivery, Tower Coordinator, and Area Control Coordinator positions. My job was simply to deliver the ATC clearances to the pilots. It sounds easy but it was really nerve wracking. It was my first time to deliver clearances to real pilots! I kept on repeating this on my head, "This is it! This is it! You have no time to commit mistakes, Renz! Focus!" The road to become a licensed Air Traffic Controller here in the Philippines was not that easy. The training lasted for a year and yep, we have a high mortality rate. We started 81, but only 52 made it to the finish line. Hence, it was truly tedious. We were often subjected to information overload and sleepless nights. I almost cried during the training not because of homesickness, but because it came to a point that my brain can no longer process all of those information that we were required to memorize; that I have pushed myself beyond my limit. Every day in our training, our instructors would always remind us to think ten steps ahead while we're in control, and every day in our duty we are expected to perform a hundred and ten percent to ensure the safe, orderly, and expeditious flow of air traffic. Unlike other jobs, we don't receive compliments or praises from our seniors whenever we had an excellent performance or work output - it is a requirement. Mediocrity is a crime as it kills people and destroys properties. So as complacency. There were times that I questioned myself if I made the right decision, or if I got too ambitious to take this road. I have always dreamed of becoming one of the ATCs in the country, but I never thought that the road would be that harsh. Okay scratch that, tough is more appropriate. After we got our respective ATC licenses, we were dispatched to different facilities. In my case, I was assigned at Tacloban Tower/Approach Control. 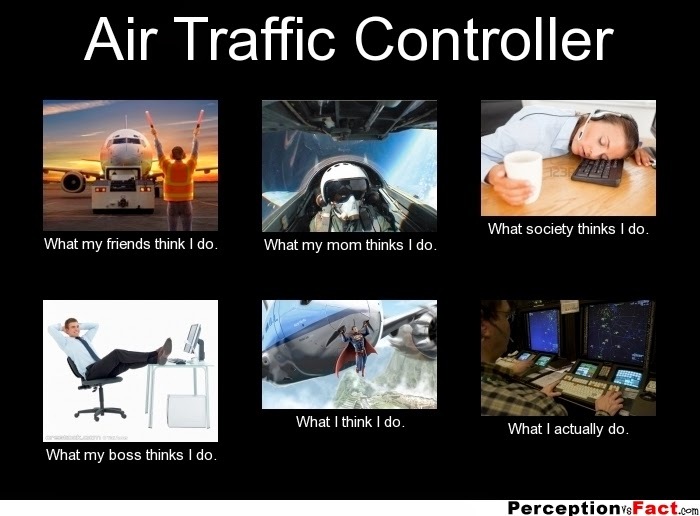 One of the things that makes the job of an air traffic controller exciting is that we do not work on a routine basis. We work on a shifting schedule. Here in Tacloban Airport, we only have two shifts: Day (5AM-1PM) and Eve (1PM-9PM). We work 8 hours a day and have a two-days off every week. Whenever I'm on day shift, my day always starts at four in the morning. The night owl in me wants to spend a longer time with my bed but my call of duty is more important. I usually arrive at the control tower cab ten minutes before 5 in the morning. Then, the Mactan Area Control Center (ACC) hotline starts to ring. They give us the estimates of the arrival traffic. And in that particular moment, the tower cab suddenly sprung to life. We call it the early morning rush hour as everyone's getting busy with their respective works and duties. As passengers started to line up at the terminal, pilots of the arrival traffic request for aerodrome information (weather, altimeter setting, temperature, sky condition, and other remarks). Every information that we give to the pilots came from us, of course with the help of our trusty instruments inside the control tower. We usually have five to six arrivals from 5AM to 7:30AM. As Mactan ACC releases the arrival traffic to us, pilots of the arrival traffic request for further descend. "Cebu 651, Tacloban Approach good morning. Descend 7000 ft, report MASAG." 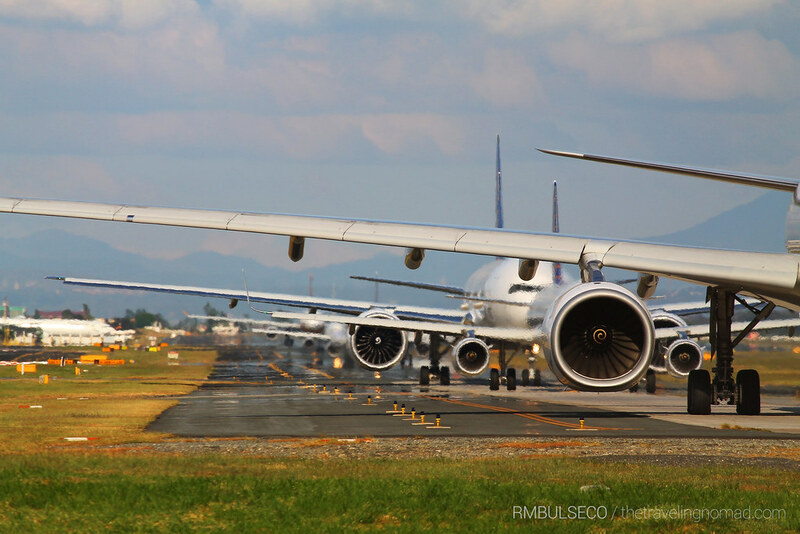 "Cebu 426, good morning, number two in the approach sequence, leading traffic company airbus along radial 310. Standby lower and estimate approach clearance time." "Airphil 2981, good morning, report approaching level 150, number three in the approach sequence. Leading traffic, ATR along radial 228, estimates overhead at 2140 Zulu. Standby approach clearance time." After the early morning rush hour, we take a break, but we never leave the tower cab unmanned, of course. One thing that's unique about our job is the fact that we deal with last minute decisions. Yes, there are scheduled flights but we don't expect them to come at their scheduled time of arrivals. Sometimes, there are delays, and sometimes they arrive earlier than their published schedule. Also, the weather plays a vital role in air traffic control. 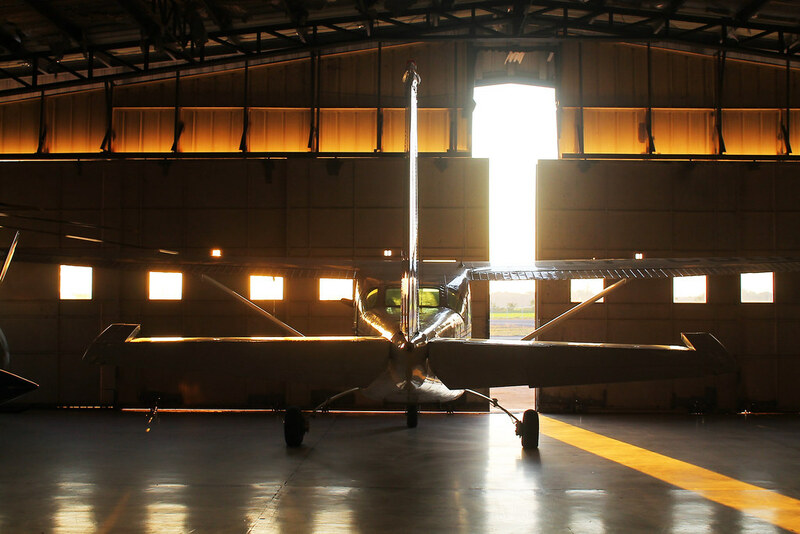 Usually, the pilot requests to deviate from their assigned airway to avoid the weather. There are some cases wherein planes are unable to land due to poor visibility thus they execute a missed approach procedure. In a span of 11 months here in my assigned facility, I have experienced handling missed approaches several times. I have also experienced an emergency situation, wherein only one engine is working. Things like those make our job very crucial, especially in the process of decision making. A lot might think that we always consider the number of passengers, or the cost of an aircraft while we're in control. No, we just think of it as one aircraft. No more no less. We separate them as if they were just a huge flying metal in our jurisdiction. But, when incidents occur (God forbid), it will slowly dawn on us that this aircraft is carrying almost two hundred souls on board and costs more than a hundred million dollars, and so on. But at the end of our shift, everything's worth it, knowing that you have unconsciously saved thousands of life. It's part of our job. It's not about the prestige of being one, but it is how I give back to my country - public service. We may not be allowed to have vacation leaves on Christmas and New Year, but seeing the passengers reunited with their loved ones on those two very important Filipino holidays is just priceless. And the best part after our duty? We don't bring our job at home. 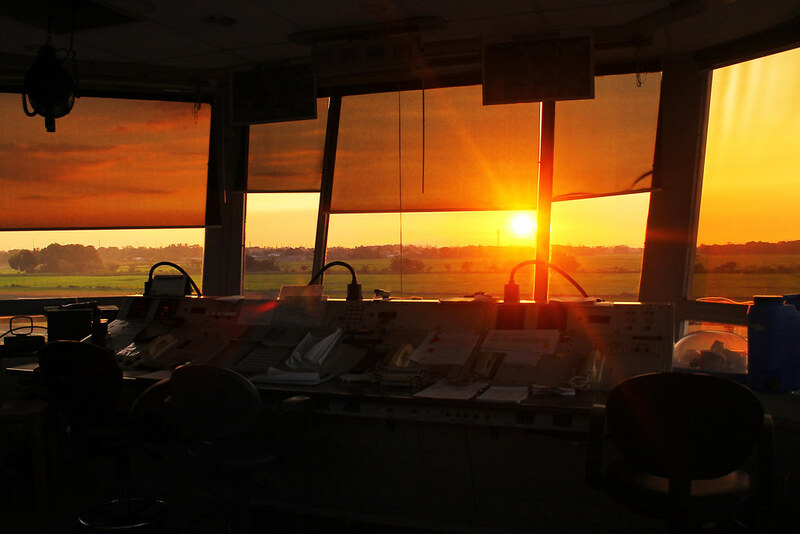 In the realm of air traffic control, every day is a new day. 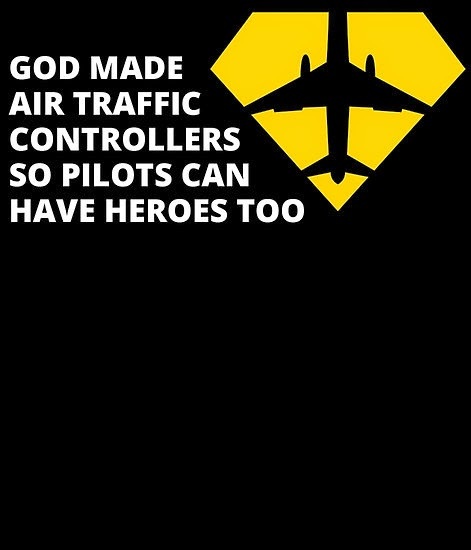 Air Traffic Controllers, saving lives one aircraft at a time. Gaaaah Renz. I admire you more because of this. Your work requires so much dedication. Thank you for your kind words, Jhanz!